If you don t have a handsfree unit for your phone yet why not? Not only will it make you a safer driver but with recent changes to legislation you could be fined 60 and have 3 penalty points added to your licence if you are caught using a hand held system while driving. 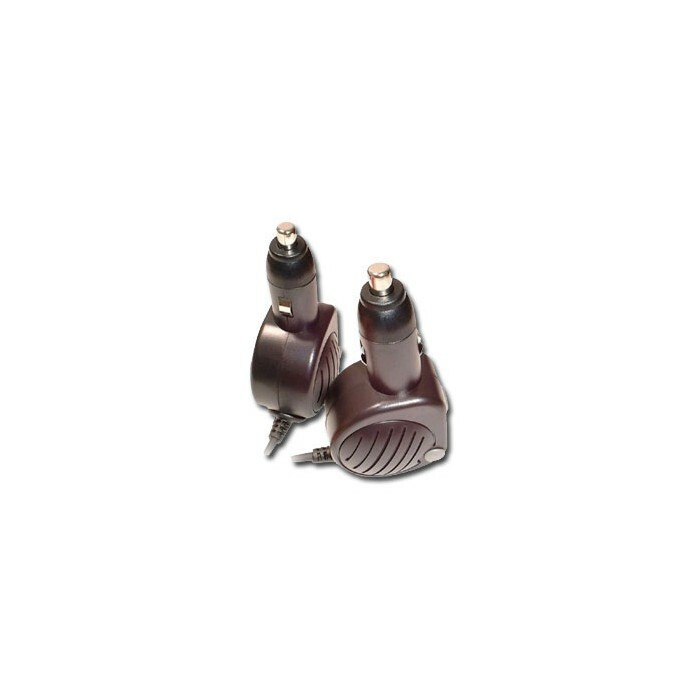 This is one of the most simple kits that we sell plug one end into your in car accessory point (cigarette lighter) and the other into the handsfree port on the bottom of your Nokia phone (check below for compatibility) and you re ready to go. The unit has an integral speaker and microphone which was surprisingly good considering the size and the price. Taking calls is easy with the single button control. Summary Handsfree car kits are essential if you want to use your phone while driving. If you don t have one and you have an older handsfree then get this immediately. Key Features Easy install plug one end into the car and the other into the phone and you re away. Simple one button control Microphone and Speaker built in No need to recharge Check the compatibility list below to ensure that the Citytalk will work with your phone.